The lowest price is as pictured. 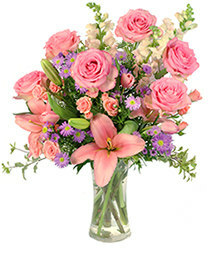 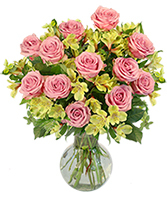 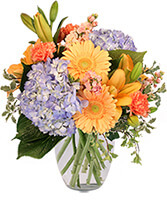 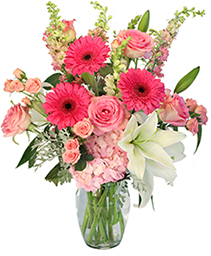 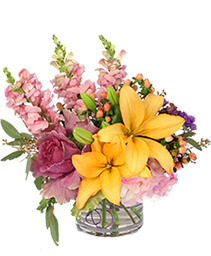 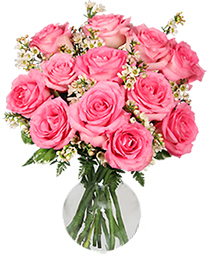 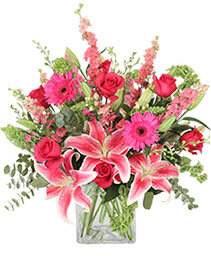 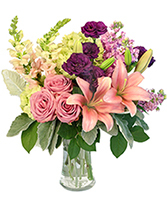 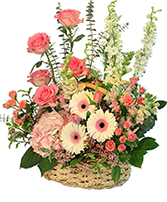 The middle price is with a nicer vase and more filler flower and the highest price is with other nice flowers added.Rose color may vary during a Holiday week such as Valentines Day or Mothers Day. 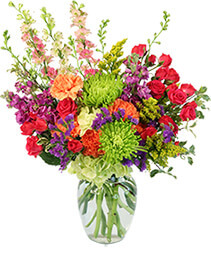 Call 402.421.2613 with questions or concerns.